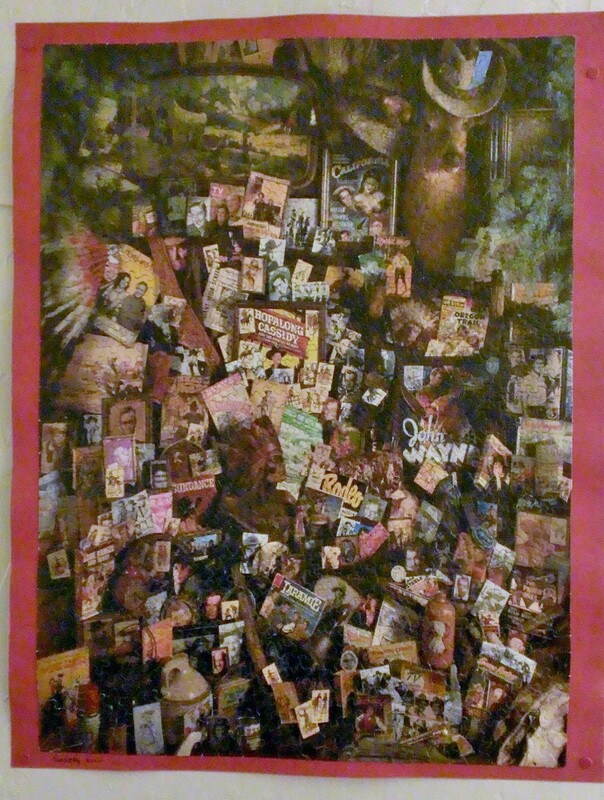 In my den, I have two puzzles that I pieced together with my mother. One we did when she and my dad came to visit us in Phoenix. Dad was sick with a cold and they had no desire to go anywhere. Instead, we set a long table in our living room, spread out a puzzle and spent the entire time putting the pieces together with Dad convalescing on the couch. 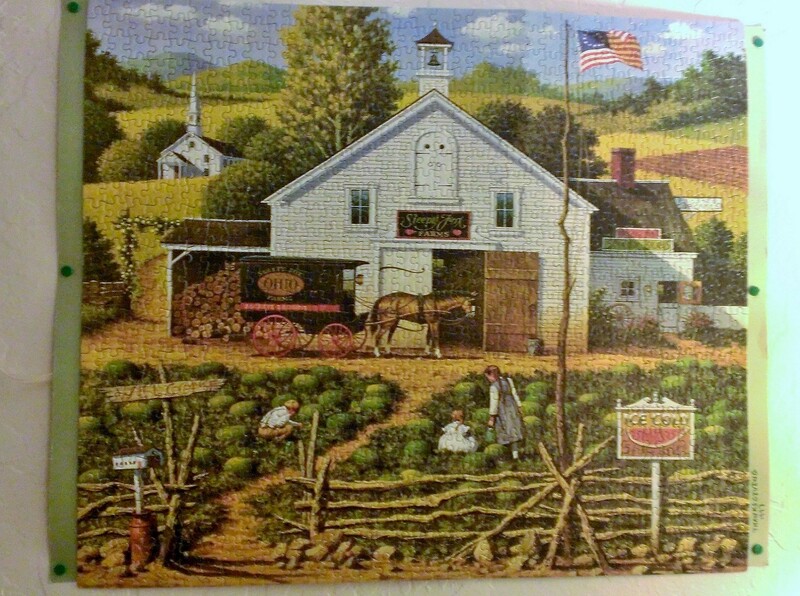 The other puzzle we completed when she came to Phoenix and helped take care of me while I recovered from surgery. Although it hurt to laugh, I couldn’t stop once we got started. I grew up puzzling with my mother. It provided a means of simply being together and enjoying each other’s company. When we laughed so hard tears rolled down our face, we knew it was time to stop for the night. Mom taught me that having fun together, whether playing a board game, piecing a jigsaw puzzle together or even cleaning the kitchen after a day of baking could be a special time of love and laughter. My mother gave me the gift of healing laughter.